I really believe we can be dangerous..just like kingdaddy said with what we did in New Orleans when they were theeee hottest team in the nfl..than we pull a Denny ****in r.i.p green and let em off the hook..played awesome in KC and Seattle..both games against the cowboys and eagles I felt we were in..than like pjfootballer says no more hype can't win on paper needs to be on the field and I just throw my hands in the air ..and whaaaaatever.. Redskins football will always make my world go round.. So, what do you think it would take next year to get Jay fired? Let’s say that the defense doesn’t improve, and the offense doesn’t gel as fast as we’d like, and with the tough schedule we go 3-13... Does that do it? If it does, we need a new coach, and the new coach won’t want the old old qb, so we’ll have to rebuild with a new rookie qb... 3-4 years of rebuilding, again. said in another way, what kind of record would it take for you to want jay fired and usher in another 3-4 year rebuild? I think we’d have lose 10 or 11. He can’t regress. I honestly have no idea what's going on with the 'Skins since attention has been fully focused on Caps for the past 3-4 weeks. I assume there were some practices, footballs were thrown and caught, and there's nothing truly major to report. I'm taking a trip across the country to Chicago from potato land..is that worth reporting? Watching NFL network just now. Top 100 is scrolling. Kirk Cousins is #94. ? And they just mentioned how well Alex has done in OTAs.? I have a couple Redskins blankets. Which leads me to, as I recently stated I took a trip to the Windy City and back which obviously involved staying in some hotels. Standard bed size: queen size, and one blanket to share with my wife..share?...who still shares blankets with there spouse?..bad enough it's only a queen size than I have to share a blanket...all I can say now is awwww home sweet home!! I'm bored on a Saturday night with nothing to do so I'm just watching the Inside the Redskins programme on NBC 4. Good insight on minicamp activities. Getting amped for training camp in a month. My football comment can be found in the rtt-stadium. ? Edit: add: Falcons may lose Julio. ??? I'll be there August 12th. Whats everyone else think the "must win "game is? Not always. 2012 and 2015 we lost @ the giants, and made the playoffs. However, 2016 we won there and missed out. To answer the question though, i think week 1 is a “must-win”, just cause Gruden hasn’t had a week 1 win yet in his time here. We can beat Arizona, even when not fully healthy, as we showed last year in December. And exactly one month before the Redskins report to training camp (report 7/25; first practice 7/26). It's all downhill from here well especially once we hit Fourth of July..
Norman said it was a Redskins defensive lineman than went to Alabama that told him of the comments Cooper and Crabtree never made. The only player that fits that bill is Jonathan Allen. “Basically, I found out that he lied to me about the whole thing. So I’m like, ‘He didn’t say all that? '” Norman said, via Mark Inabinett of AL.com. For Norman it was the equivalent of disparaging water to Bobby Boucher. That's hilarious, I like Jonathan allen even more now. I just found out that Terry Crews the actor used to play for the Washington redskins. Never knew that. 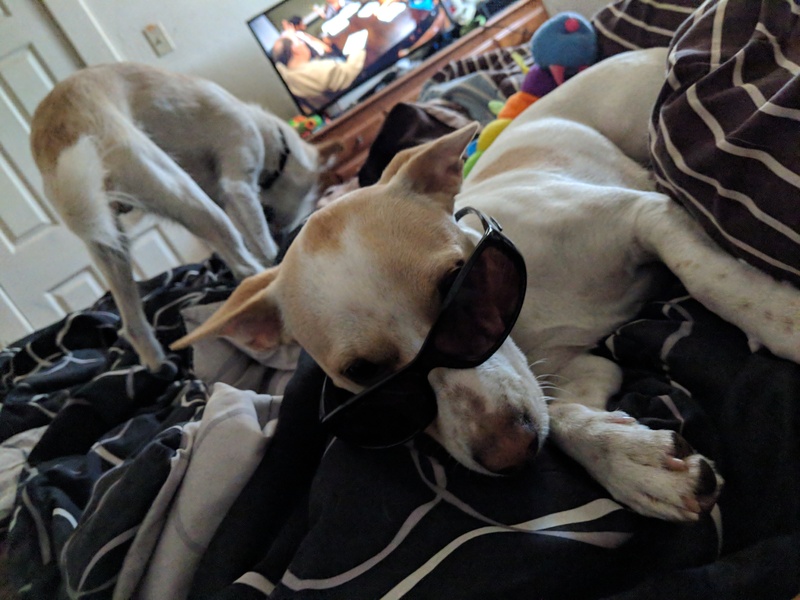 Ginger says ... future for her and the skins so bright she's gotta wear shades. My exact thoughts after reading it all.. I just bet a guy on my jobsite 20 bucks that we'd have a better record than the bears this year. What do you think my chances of winning that bet are? Hell ya..fourth of July day after tomorrow.... fifth of July the beginning of the end of summer.. by the end of this week training camp will be so close we can almost taste it..
That's a bet the old lady and I have each year.. with her being a Bears fan.. that's actually a pretty good bet.. with biscuits in his second year and I think Nagy will make a difference..